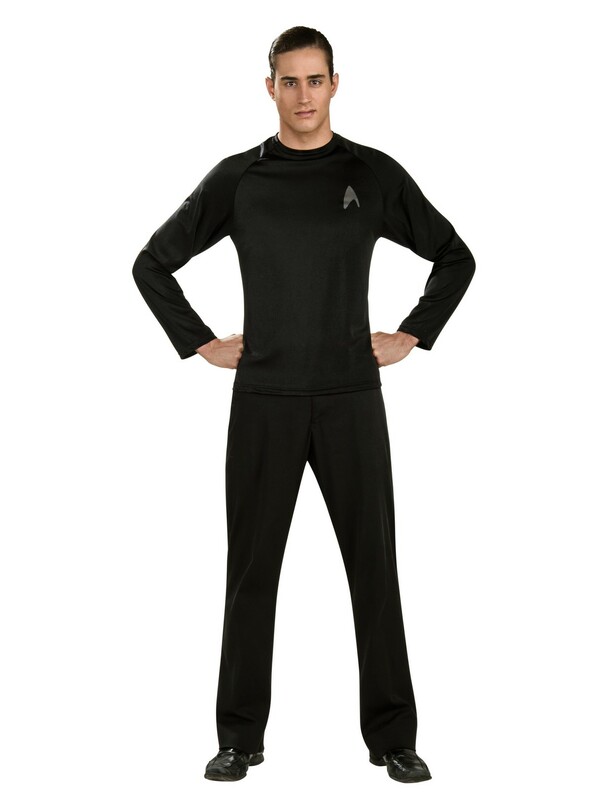 Transform yourself into a crime fighting guy this year with this Off-Duty Uniform. With just a few clicks of your mouse, you can make sure that you win best dressed with this sensual but one-of-a-kind item. sure no bad guys are trying to attend the bash, though. Everyone knows that they aren’t allowed!